Happy Earth Day, dear Earth! This April 22nd we mark the 45th Anniversary of Earth Day – the day of our planet, our Earth! Earth Day is a special day celebrated in more than 192 countries around the world every year. 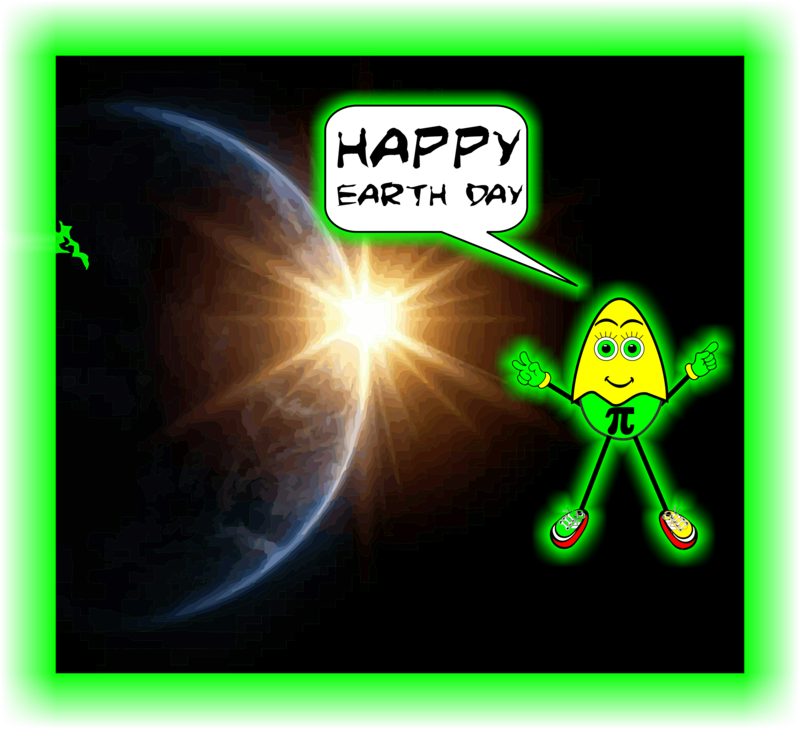 Earth Day was born on April 22, 1970, in San Francisco, California. Earth Day is the largest, most celebrated environmental event worldwide. It is a day to think about our planet and what we can do to keep it special. On Earth Day, we remember to honour nature and learn ways to protect our environment. It is the day to think about things like saving water and energy, recycling, protecting our animals, trees and plants, and reducing pollution. We have to understand that the food we eat, the water we drink, and the air we breathe – it all comes from Earth! Many events are organized on April 22 around the world to show our love and care for our planet. 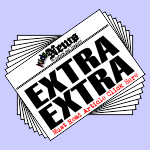 Earth Day is organized by the Earth Day Network. 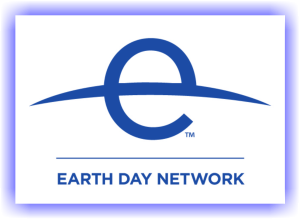 The Earth Day Network focuses on education about the environment and organizing national and international earth day events. This worldwide network reaches over 25,000 organizations in 192 countries. The name and concept of Earth Day was pioneered by John McConnell in 1969. As a special treat, enjoy a time-lapse video of Earth taken by the satellites that orbit our planet. The video might not be available in your viewing area. A brief video from Earth Day 2012. The video might not be available in your viewing area. For the grown-ups, here is a portion of the April 22, 1970 US TV broadcast as part of a History channel presentation. The video might not be available in your viewing area. yeah, a day that doesn’t involve politics, nor religion for everyone to agree on! !